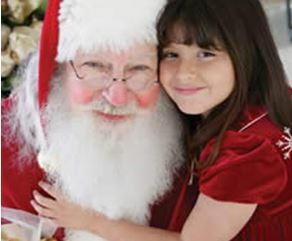 Visit with Santa Claus at the Countryside Market in Menifee on Friday, December 13th from 5:30 p.m. to 8:00 p.m. 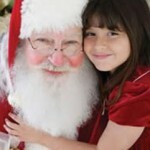 Enjoy holiday snacks, have your photo taken with Santa and take a ride on a horse-drawn sleigh at this family-fun event. For more information, please visit countrysidemarketplace.com. 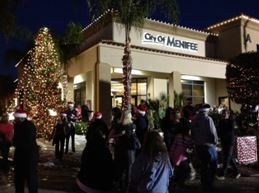 Join the City of Menifee for the 3rd Annual Christmas Tree Lighting on Friday, December 6th from 4:30 p.m. to 7:30 p.m. at Menifee City Hall. Celebrate the holiday season listening to live Christmas music and indulging in winter refreshments while the Mayor lights the tree. Santa and Mrs. Claus will arrive on a Menifee Fire Truck so make sure to bring your holiday wish list to meet with Santa. The event will benefit the Spark of Love Toy Drive and the Menifee Community Cupboard. 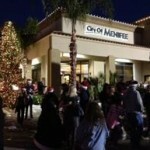 For more information, please visit the cityofmenifee.us.